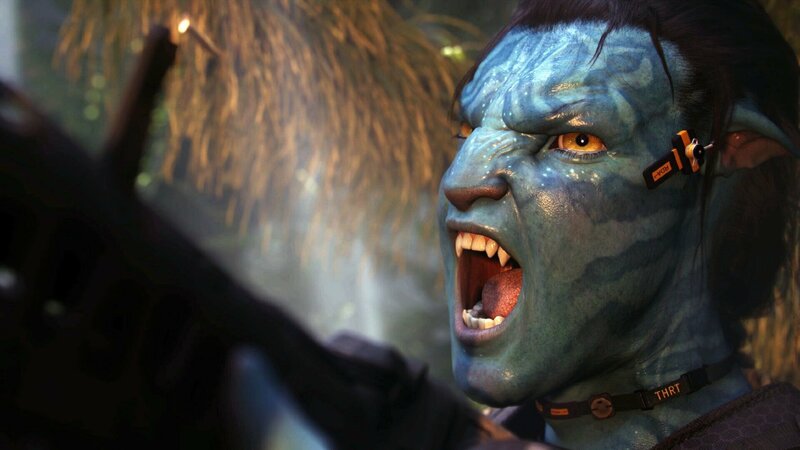 To say that Avatar 2 has been a long time coming may read as something of a colossal understatement – remember, James Cameron’s box office juggernaut originally launched in 2009, when the Marvel Cinematic Universe was little more than a two-film series encompassing The Incredible Hulk and Iron Man – but if director James Cameron is feeling the added pressure of delivering on such an incredible statement of intent, it doesn’t show. 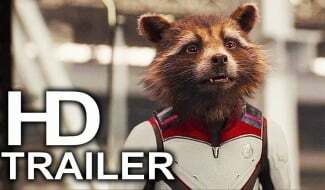 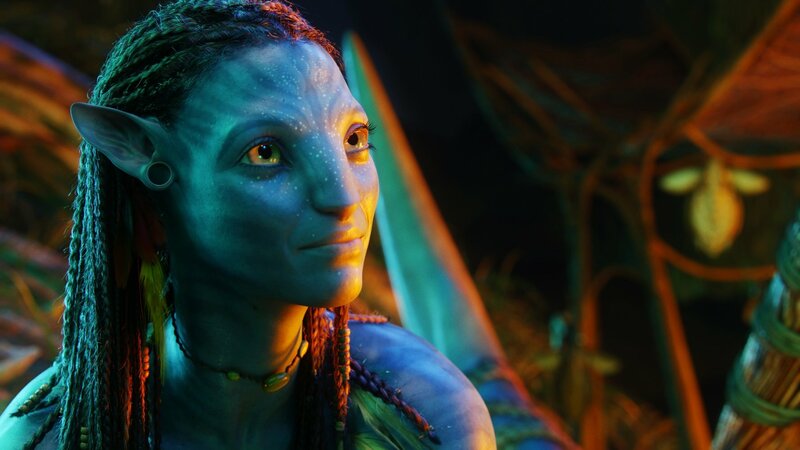 CNN caught up with the illustrious filmmaker over the weekend, as he was in attendance to promote the Avatar-themed attraction, Pandora – The World of Avatar, at Walt Disney World’s Animal Kingdom. 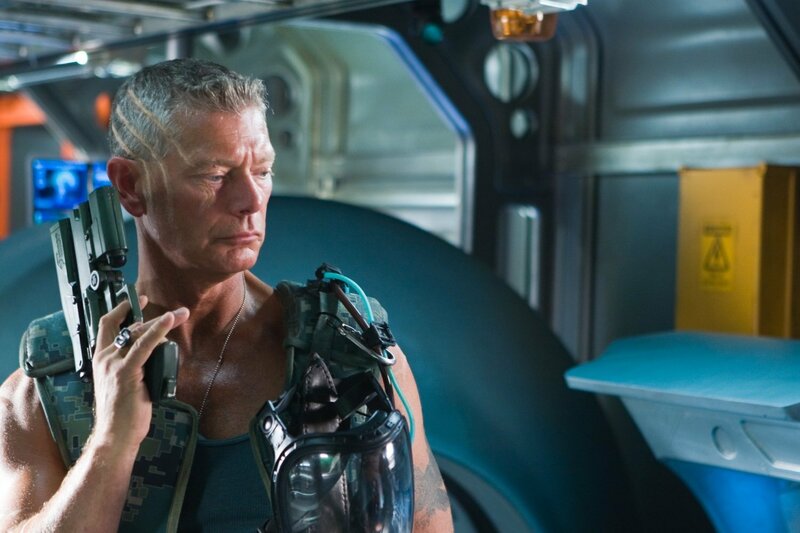 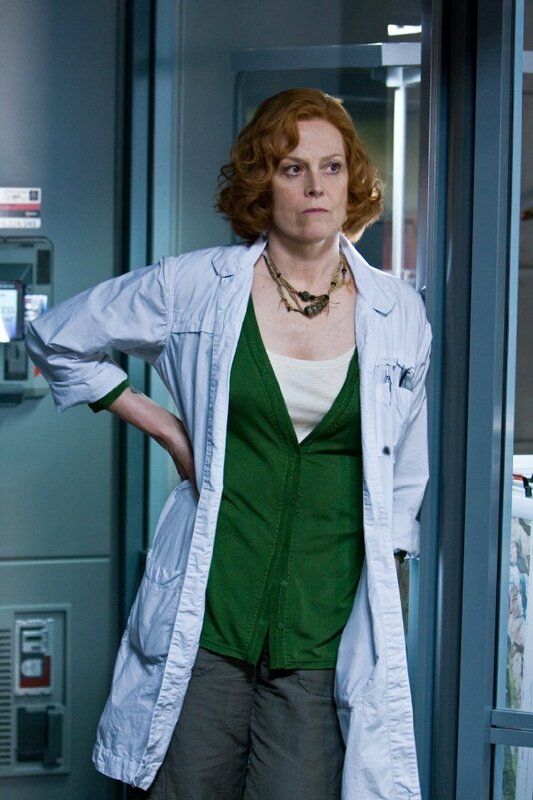 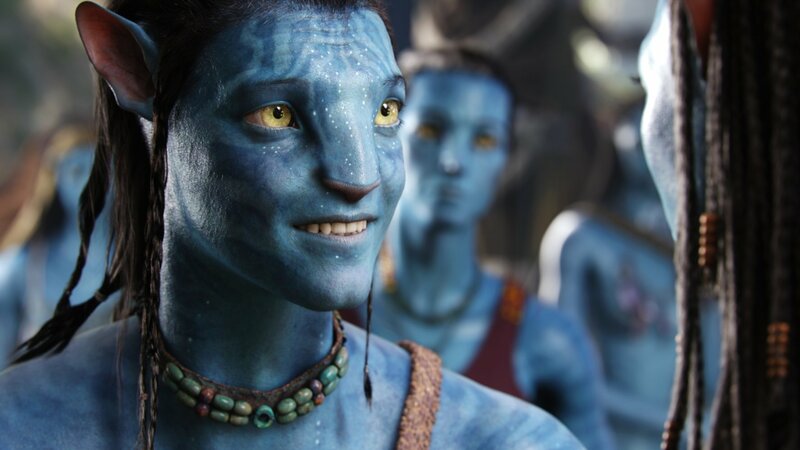 When asked specifically if he’s at all concerned by the prolonged gap between Avatar 2 and its record-breaking, predecessor, Cameron pointed to the length of time that lapsed between Terminator and T2, not to mention the seven-year gap between Alien and Aliens. 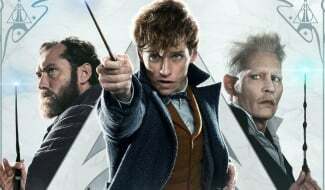 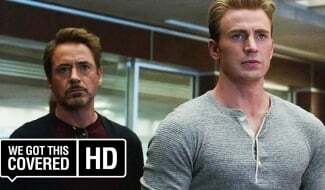 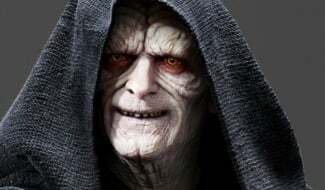 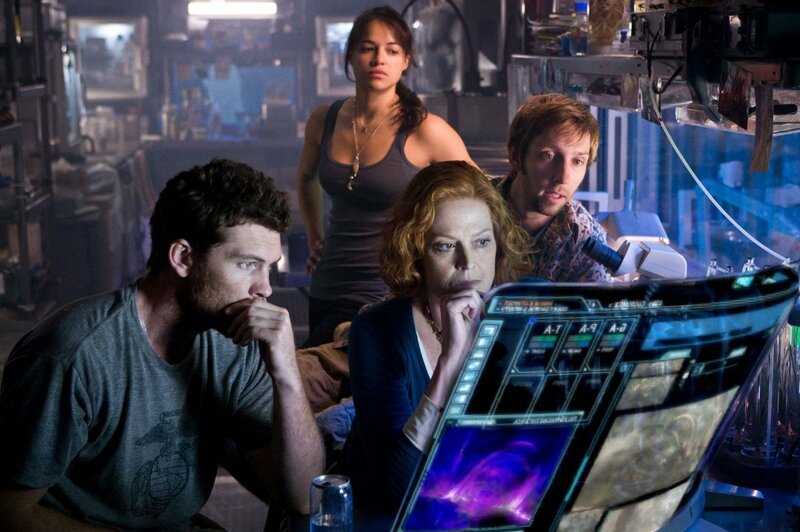 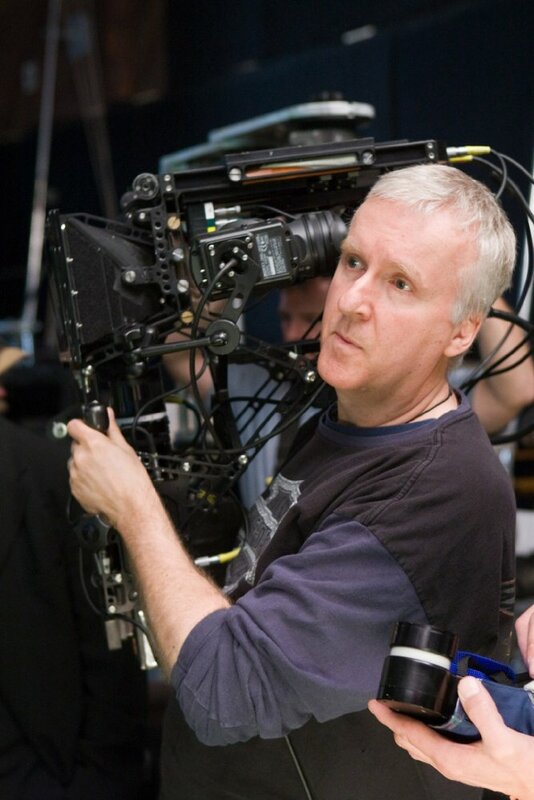 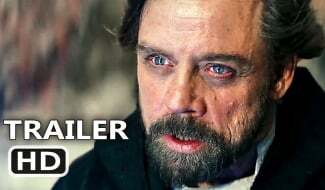 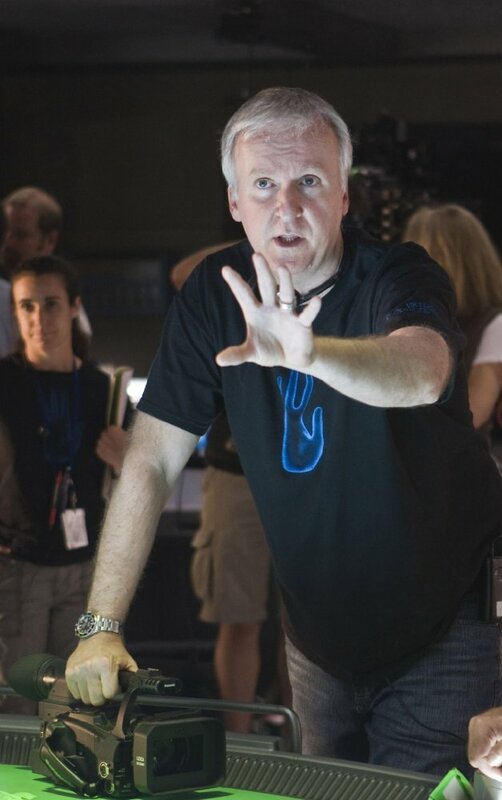 It’s really a question of quality, then, though James Cameron did acknowledge that mapping out the franchise’s “overall vision” is the main reason behind the extensive delays. 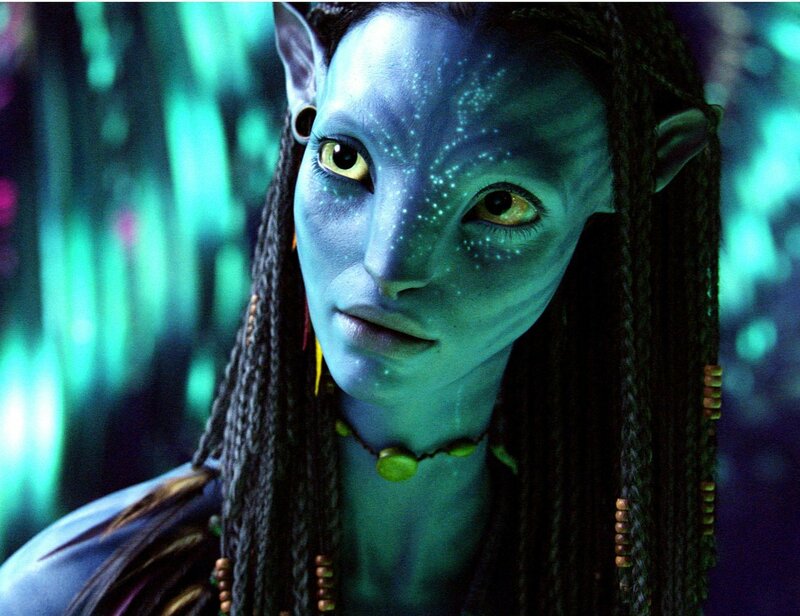 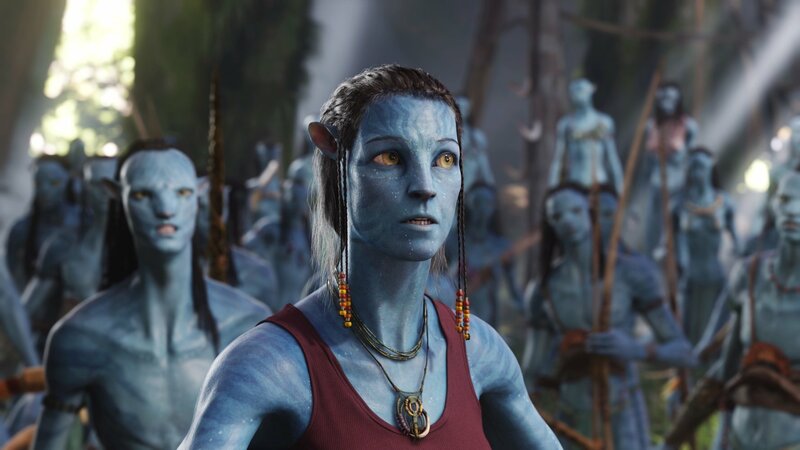 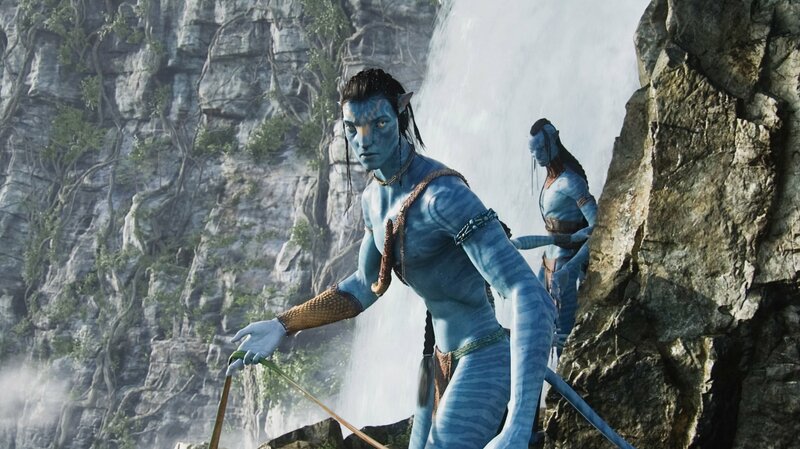 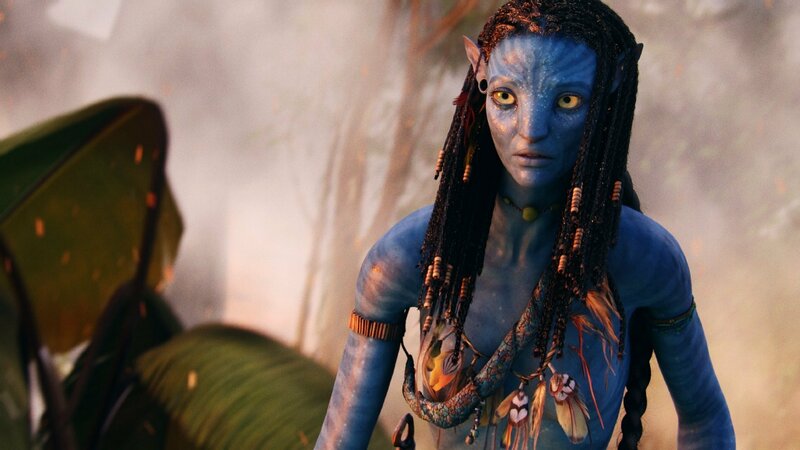 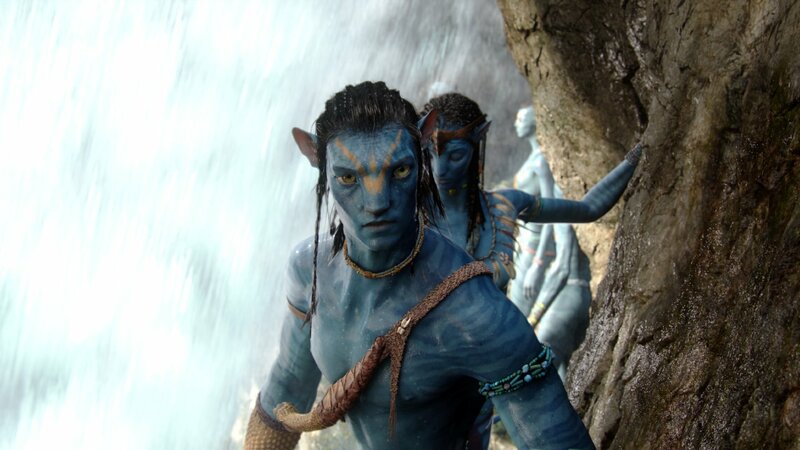 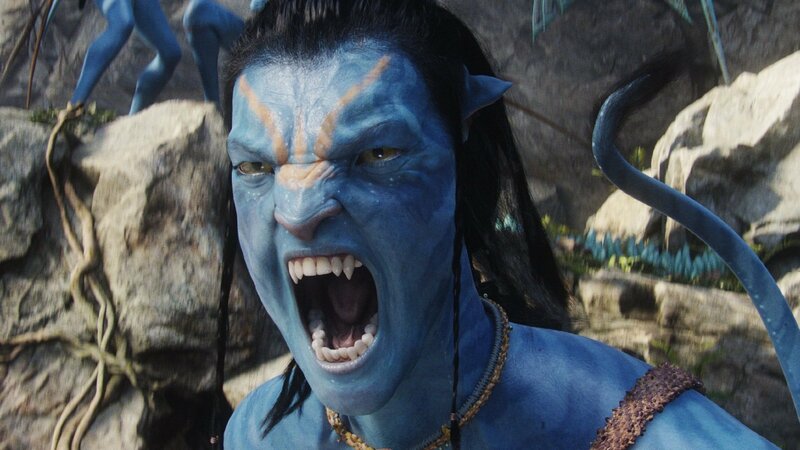 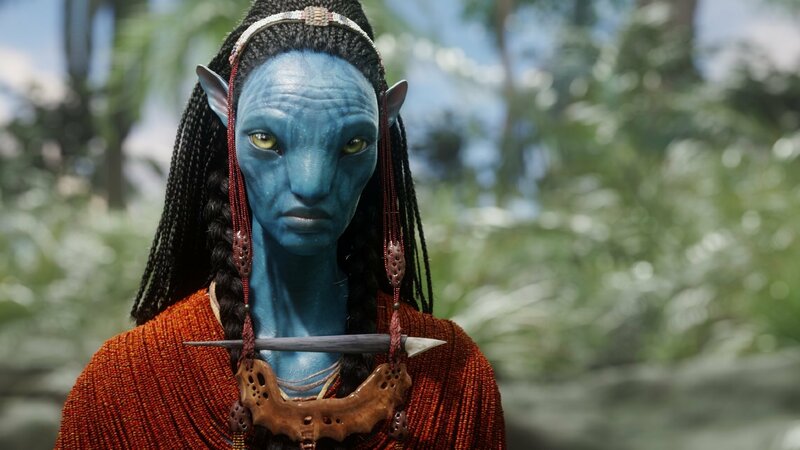 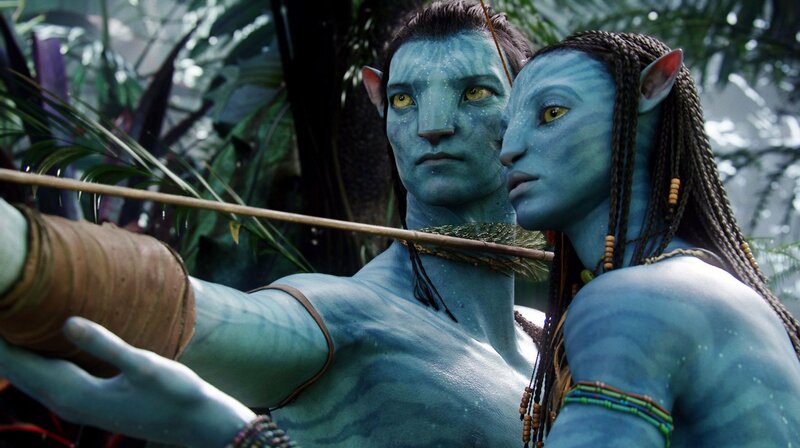 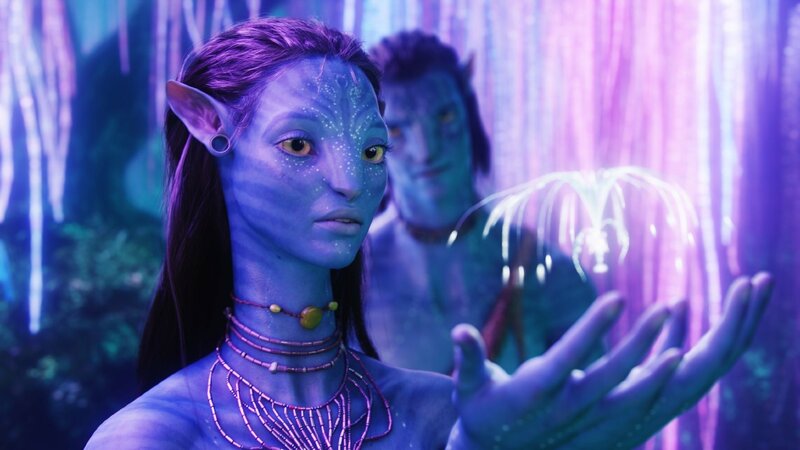 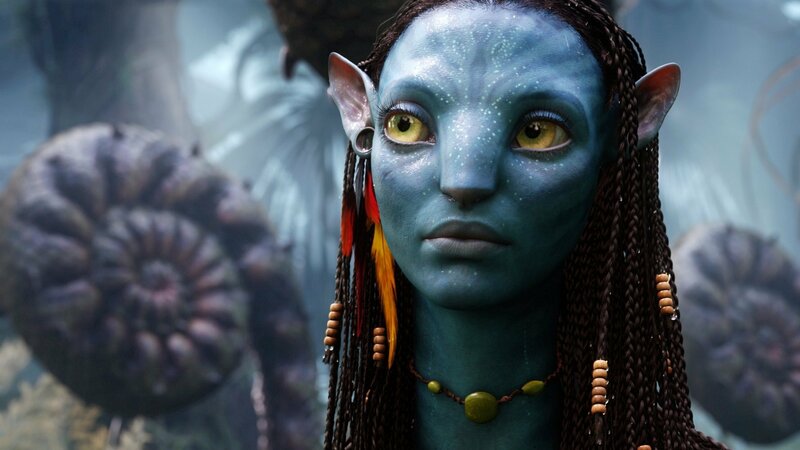 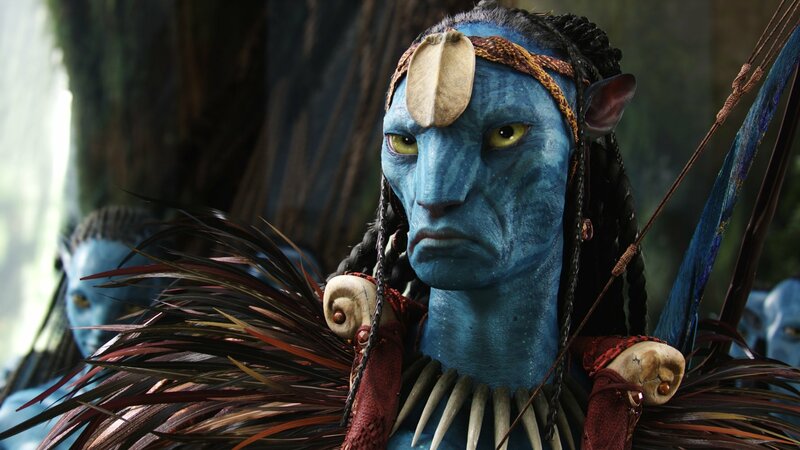 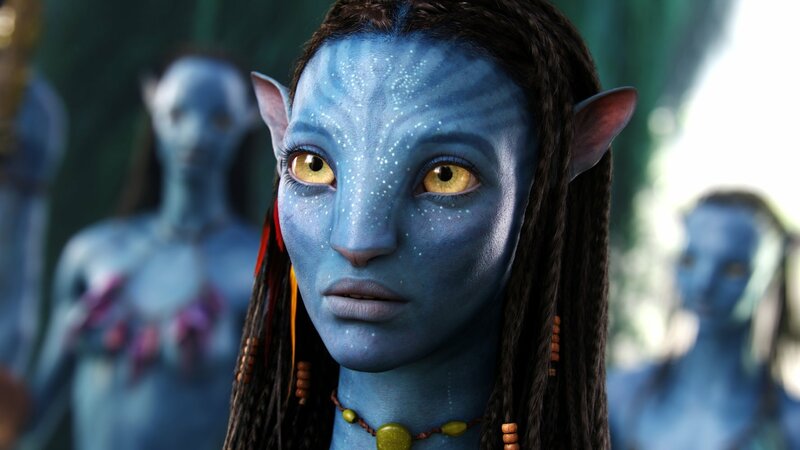 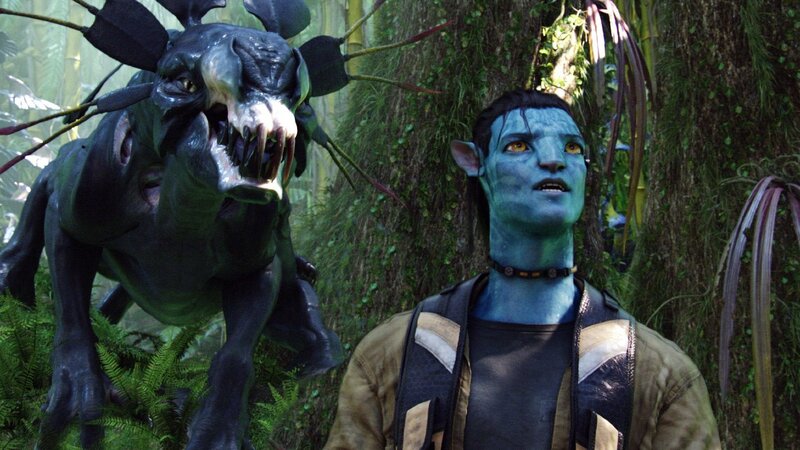 James Cameron’s Avatar universe may be coming together at a glacial pace – to his credit, the filmmaker has acknowledged the delays on more than one occasion – but with four sequels set to launch in the space of six years between and including 2020 and 2025, moviegoers will soon be spending a lot of time in the lush world of Pandora. 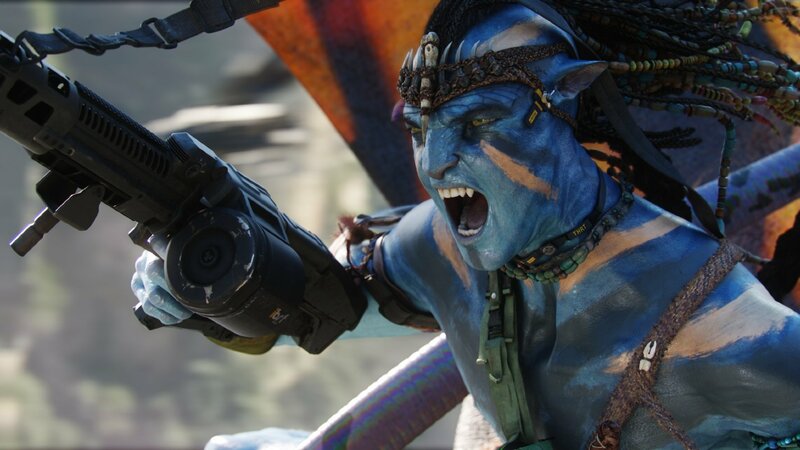 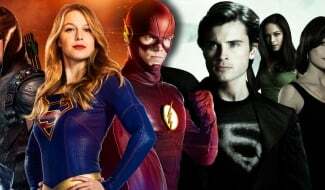 The real question is whether Cameron and his creative team can mitigate the possibility of franchise fatigue. 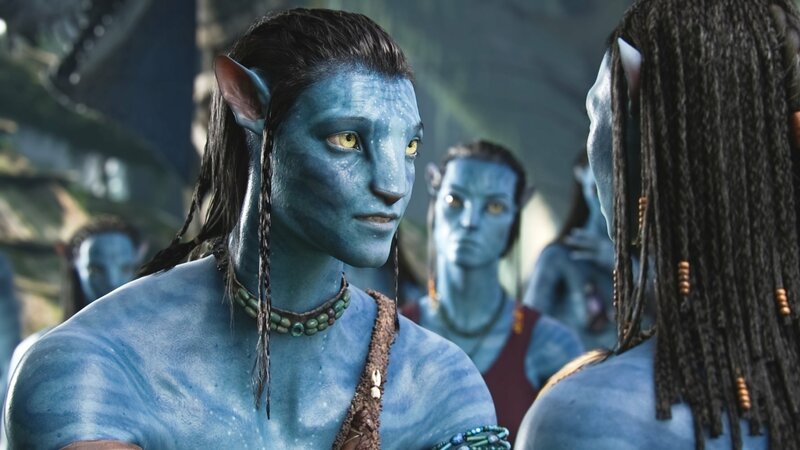 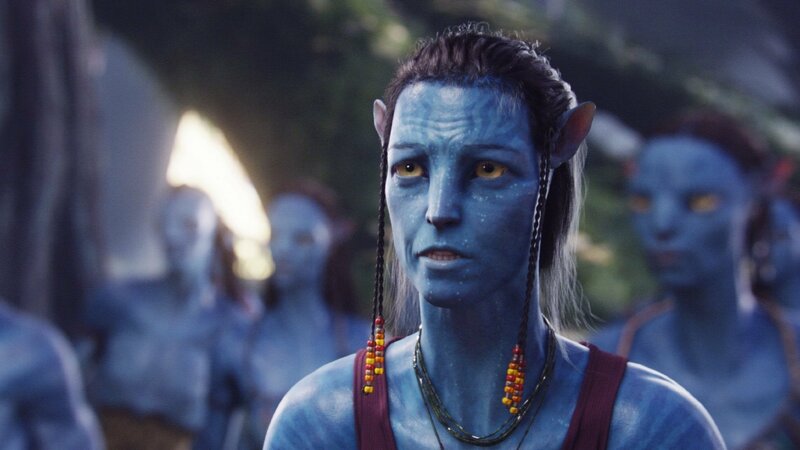 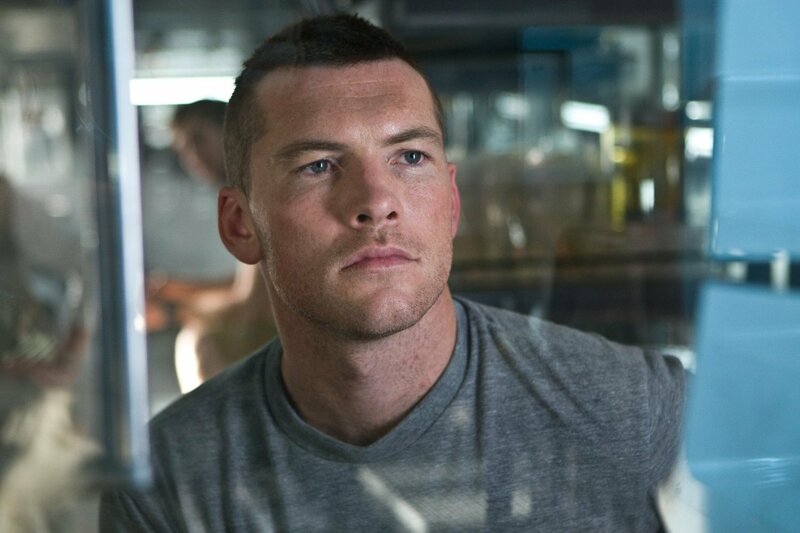 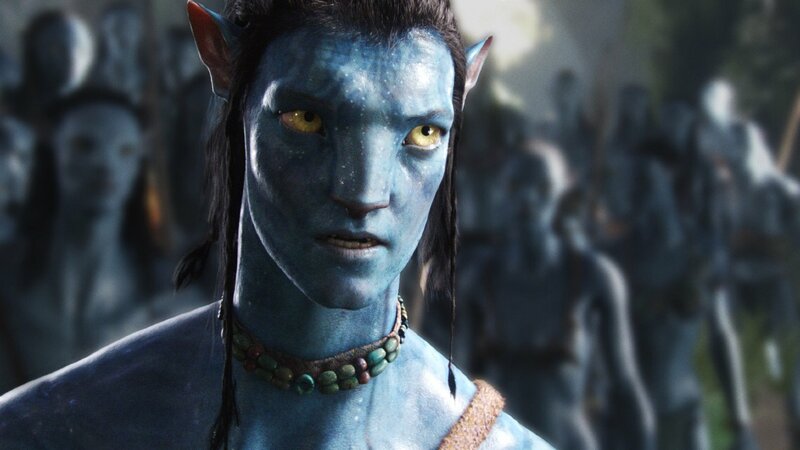 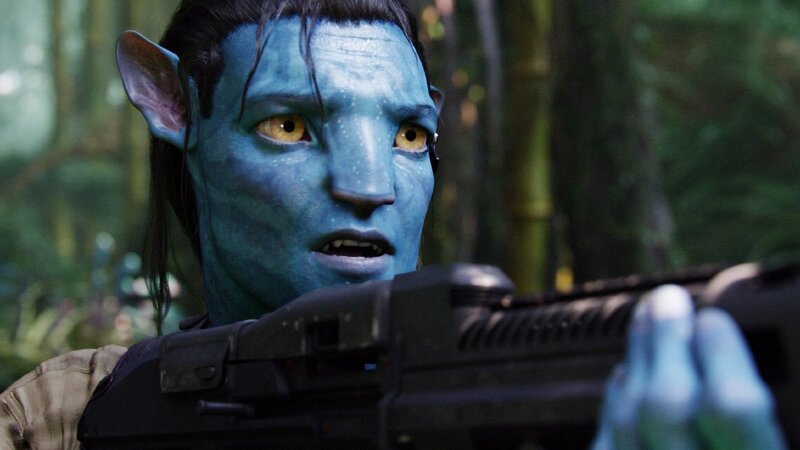 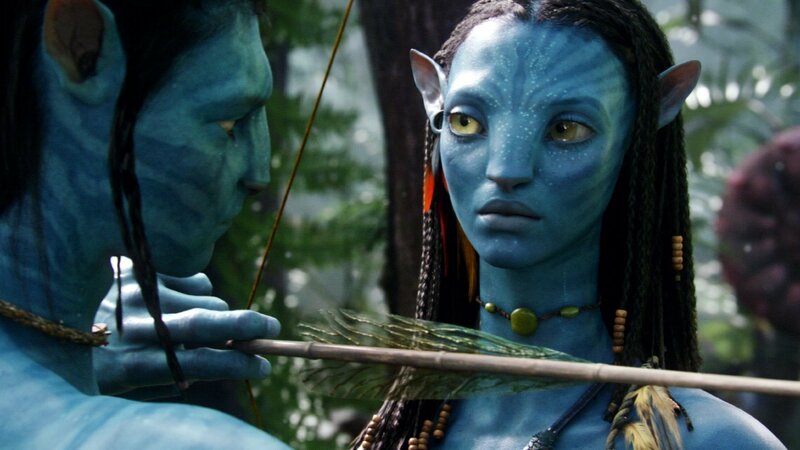 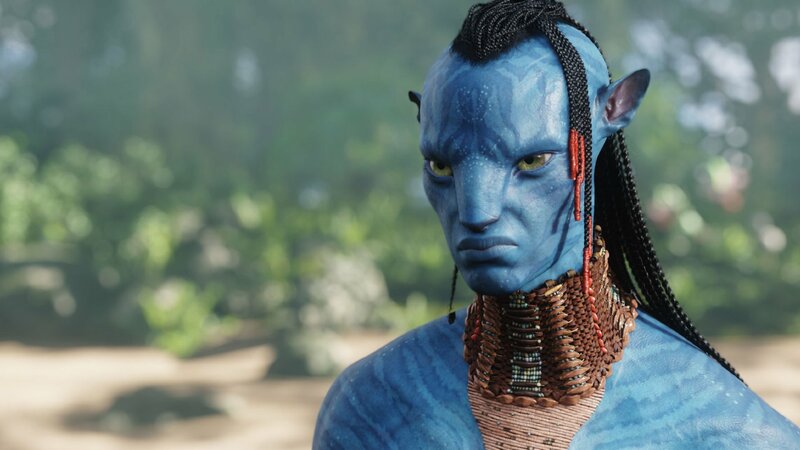 We’ll begin to form a clearer picture of what to expect when Avatar 2 gets the ball rolling on December 18th, 2020.